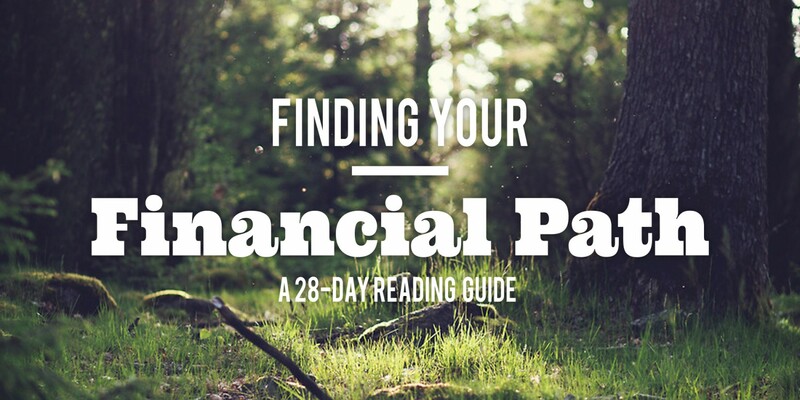 This 28-day reading guide will help you discover God’s plan for your future by sharing what the Bible teaches about money. 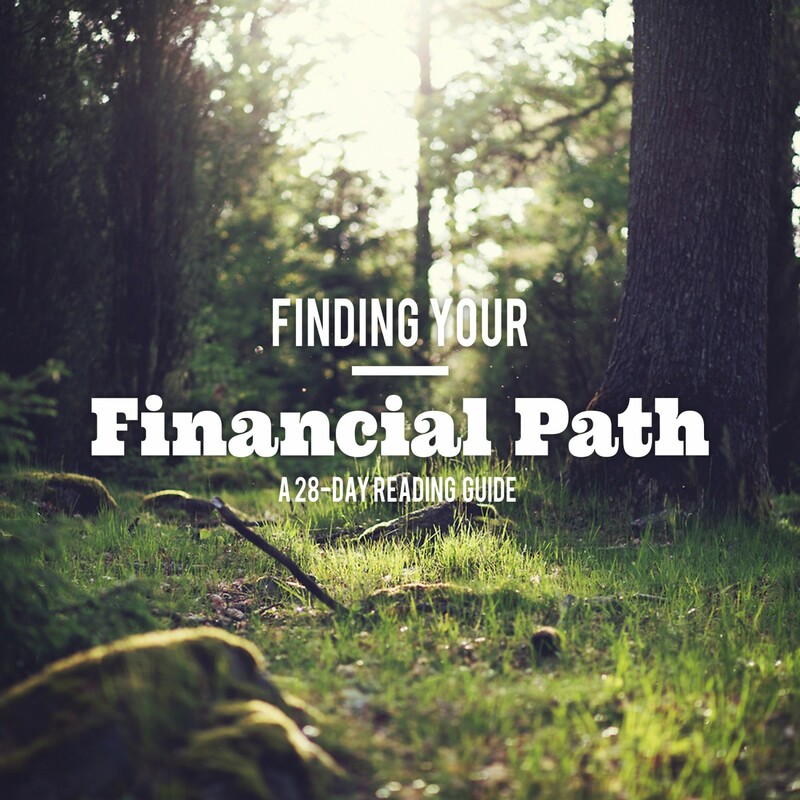 Along the way, you’ll find questions to help you apply what you’re learning and you’ll meet people who are already benefitting from managing their money God’s way. Money Doesn’t Save Us. Jesus Does. Discover more about blessing or money.